There are wonderful websites filled with endless choices of stationery paper. Although, I’m not sure why it is called “stationery” “stationary” paper when it never stays still… It probably is mailed to someone somewhere! I was wondering this morning about something a friend shared with me recently about bullying. Her story made me think of stationery paper! There are unlimited types of choices when it comes to paper. Different size, color, texture and designs to choose from, like people we have a choice who we choose to pick as friends. We even have that same choice about family, deciding what kind of relationship works best for us! 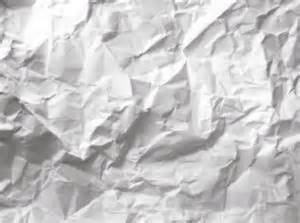 When someone bullies you, says unkind things about your character or attracts who you are as a human being it’s like taking that flat sheet of paper and crumpeling it up into a ball! 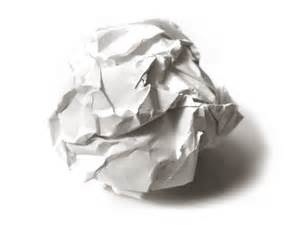 Have you ever tried flattening out a crumpled piece of paper? It’s Never the same! Niceness goes a long way… And if you have thoughts and opinions about someone that are not flattering, it’s not your job to tell them. Frankly it’s none of their business what you think of them…. 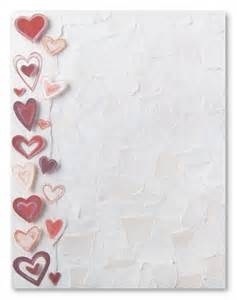 Keep your “stationery” feeling loved, filled with kind thoughts, even an XO XO makes someone feel loved! Categories: life, people, play on words | Permalink.